Private and hidden from the main strip. Friendly staff and locals in the area. 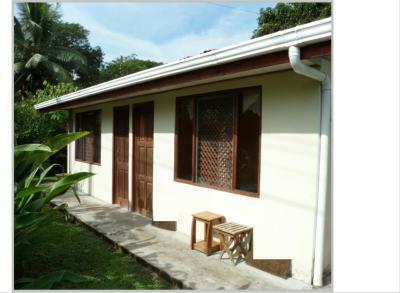 Good air conditioner which was hard to come by at other places in Tortuguero. Rey was amazing, the garden was wonderful, the food at the restaurant was the best we had in town, the location was central and I liked being in the town. The food at the resturant was amazing, the best brownie I have ever eaten! Très bon restaurant ! Personnel aimable et à l'écoute, pro-actif s'il y a un probleme avec la réservation. El lugar es muy íntimo, pero no están muy al pendiente de lo que necesitas o de recomendarte cosas del lugar. La cena estaba buenisima. Un gran cocinero. El personal muy amable y atento nos ayudo en todo momento y nos recomendó muy buenos sitios donde comer. Además las instalaciones estaban muy bien. 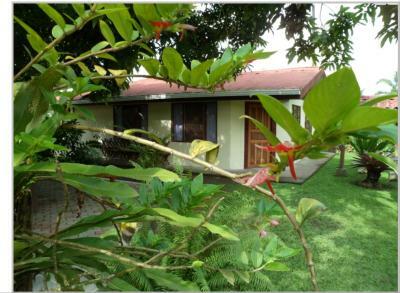 Habitación pequeña pero cómoda para parejas. La atención de doña Rosa, madre de Taylor, exquisita. Al igual que Taylor, se ofrecen para ayudarte en lo que sea. La cama es muy cómoda. 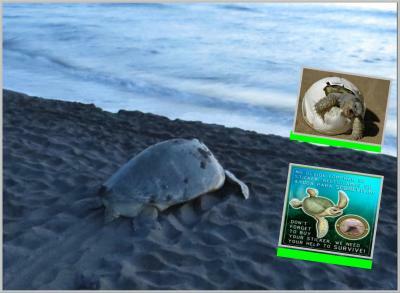 Tiene aire acondicionado, que aunque hace ruido, es básico para sobrevivir en Tortuguero. 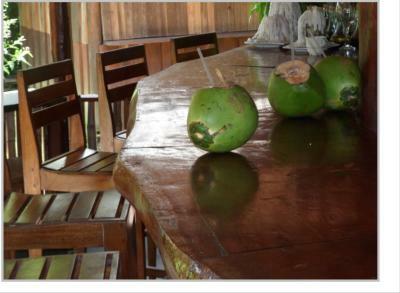 Está situado dentro de un restaurante con mucho encanto y estilo, donde se come exquisito. Si vais a este hotel, no dejéis de cenar allí. 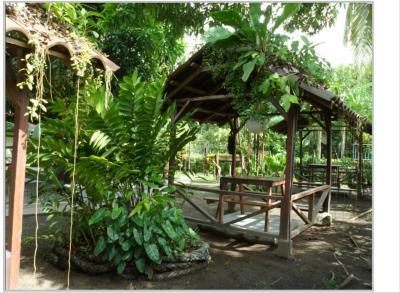 Surrounded by tropical gardens Taylor’s Place is located in Tortuguero Costa Rica a 5 minute walk from the beach and the National Park entrance. 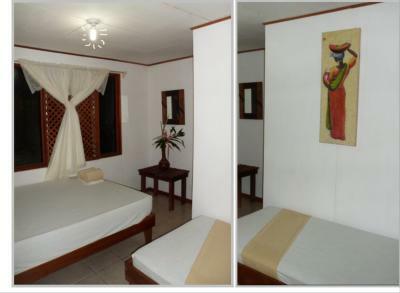 The double rooms are air-conditioned and with, albeit small private bathroom. 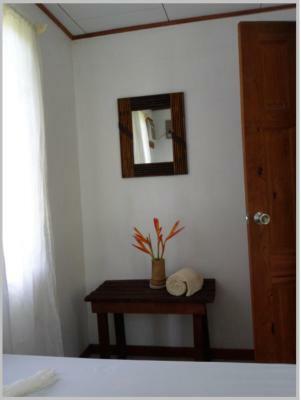 Free Wifi access is available. 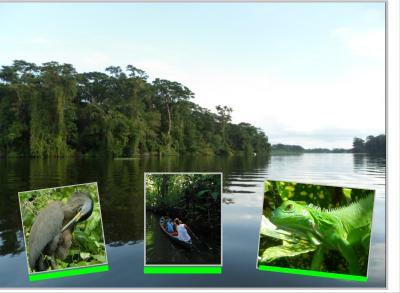 When would you like to stay at Taylor's Place Tortuguero Costa Rica? This is a beautiful and tranquil jewel in right in the middle of Tortuguero, Costa Rica. 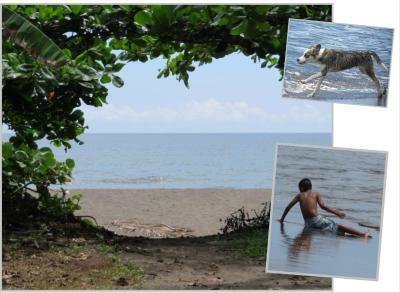 We are close to the entrance of the Tortuguero National Park and the beach is a short walk. 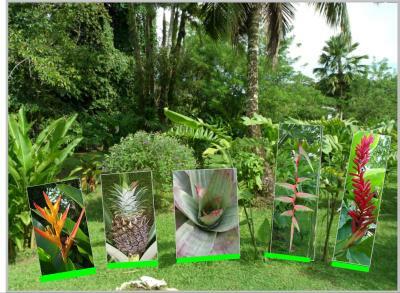 Taylor's Place offers lodging and a beautiful garden-restaurant surrounded by lush tropical flowers and plants. 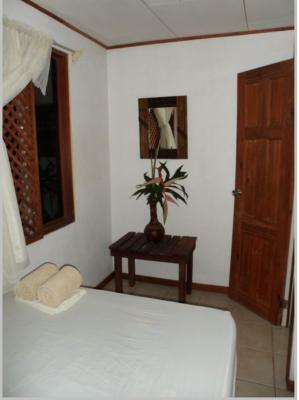 Amazing atmosphere, very romantic, very private! 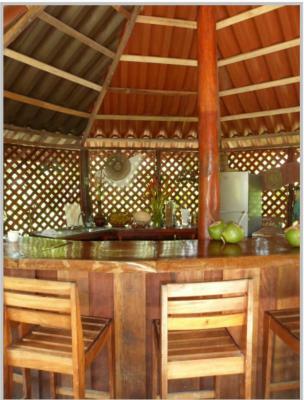 House Rules Taylor's Place Tortuguero Costa Rica takes special requests – add in the next step! 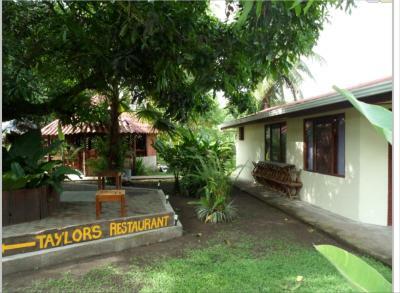 Taylor&#39;s Place Tortuguero Costa Rica accepts these cards and reserves the right to temporarily hold an amount prior to arrival. 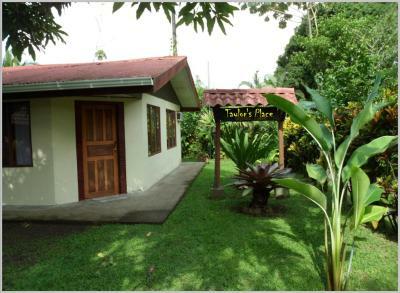 Taylor's Place Tortuguero Costa Rica accepts these cards and reserves the right to temporarily hold an amount prior to arrival. Queen bed was too soft for two people. Kept dipping in the middle which made for a restless night. A decent amount of ants roaming around on the floor and bed. Couldn’t find where they were coming from. They weren’t the type to bite and there were only a few so we didn’t mind much. We were tired. 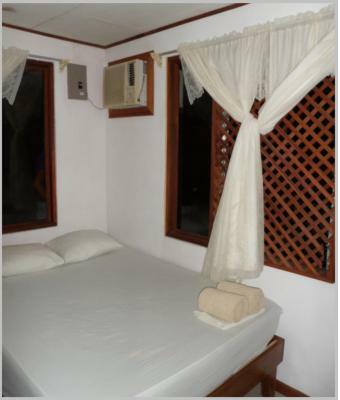 The room seemed small with 2 beds in it and it was a bit loud at night from the locals but nothing that would keep me from staying there again. The A/C was loud and made the place freezing but they only offered a sheet for cover. Without the A/C it was too loud to sleep--neighbors were loud as well the dogs on the property. We had to leave in order to find someplace to get decent sleep. Rey and his mother were nice but not around much.